What can cause `ERR_NAME_NOT_RESOLVED` DNS resolution errors in Chrome (Win 7 x64) that are eliminated by proxying through Fiddler2? The requests show up in Developer tools > Network as status: (failed). Sometimes after displaying the error, sometime later it automatically "refreshes" and actually loads the page. Me refreshing the page multiple times sometimes gets it to load, but eventually becomes useless. At least sometimes it'll work fine for a while after being restarted, before eventually becoming unusable due to the errors. However, even after the problem has started it's intermittent: some requests still work after others haven't, with no apparent rhyme or reason. Onset of the error is perhaps linked to the number of windows / tabs that are open or the length of time Chrome has been running. I suspect that Chrome may be exhausting some internal resource of which it's allocated an abritrarily low amount. Chrome 41-45 Win 7 x64 ("installed" via PortableApps, in case it matters). Windows' DNS Client service (Dnscache) is stopped & disabled. There's no persistent antivirus running. Windows Firewall is running and has always been configured to allow Chrome access. There's no proxy running (normally, see below). On chrome://net-internals/#dns, under Async DNS Configuration, there's Internal DNS client enabled: false. Clicking Host resolver cache Clear host cache doesn't help. Running in incognito mode with no extensions enabled. Creating and running under a new profile with no extensions except the defaults. Uninstalling and reinstalling (such as it is via PortableApps). This point is so special that I want to single it out: Running Fiddler2 (HTTP debugging proxy) and proxying Chrome through it eliminates the problem while Fiddler2 is running. 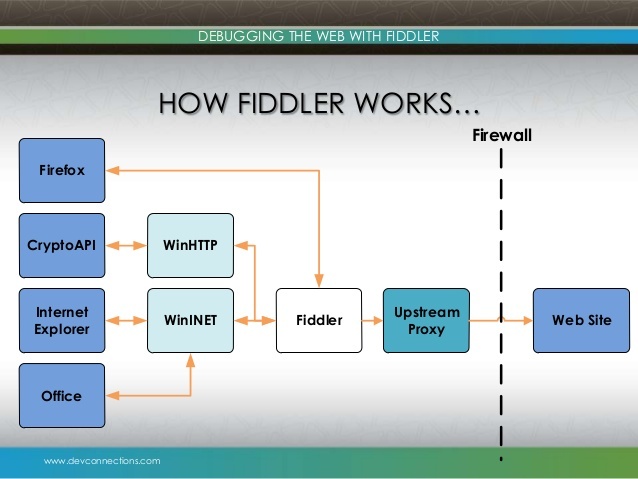 What could explain the problem going away when proxying Chrome through Fiddler2? Ensure you doesnt use ipv6 if you use IPV6 address ,make sure that DNS is set back to automatic and IPv6 has been disabled. Other methods I'm seeing are adding DNS addresses manually and restarting your modem for 5 minutes. Not the answer you're looking for? Browse other questions tagged windows networking google-chrome dns proxy or ask your own question. How to start Chrome without plugins? Why doesn't Chrome work any more?